Two games and two defeats is not the brightest of starts to life in the top-flight of English football, but it’s not the end of the world, we’ve still another thirty-six games in which to turn matters around. However, despite the fact we’ve yet to earn our first Premier League point of the 2018 / 2019 season, optimism amongst the support remains high. It took weeks for the team to gel last year…and the year before that, too. It'll all come together, it needs to come together faster, that's all. Oh, and Marcus Bettinelli could be excused a smile.#COYW – Not in a Trump endorsed fashion, you understand. Will win games soon enough. This team need to mold into a unity first. Interesting thoughts and ones we concur with, but it does beg us to ask the question of just how long this gelling period can go on for, we need to get some points on the board to keep the confidence in the squad. Good match guys, your club showed you're not far away from competing at a high level in this league. The way you guys came out in 2nd half had me nervous. Good luck this season! Good performance away from home against a top side ???? It will. The defence is unfortunate as Ream and Odoi are out. Christie should have started instead of TFM. McDonald should have started ahead of Anguissa. Sess should have played on the left. Kamara should have been left on the bench with Schurrle starting. On to Burnley! Is the above poster correct? 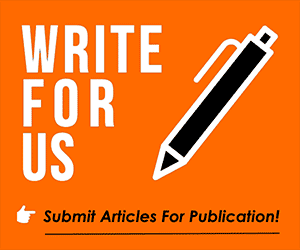 Here at Vital Fulham, we would love to see your views dropped into the comments facility beneath this article. Right about everything except Anguissa starting! No complaints from me either, but I would have started with Anguissa as well. I feel very optimistic that we will make our mark in the Premier League and a quality outfit will come together. Living in Tasmania makes you feel so far away from the action and I would love to be experiencing EPL games at the Cottage. I am thankful that I had that opportunity in 2007 and again in 2016 in the Championship. 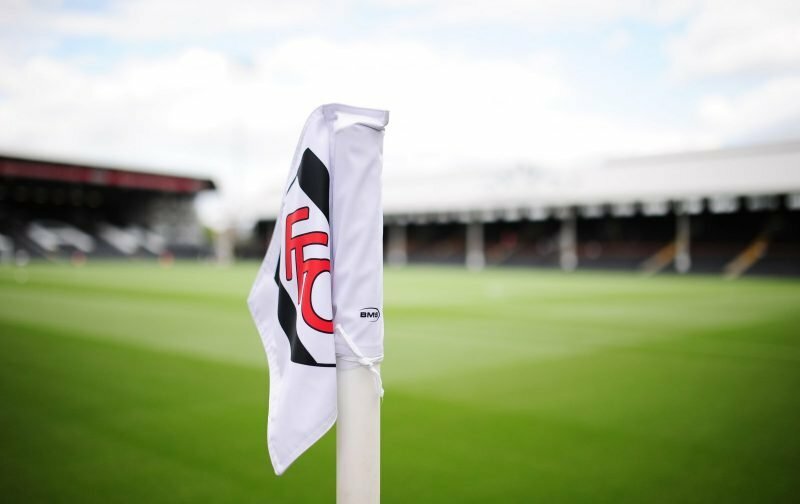 Go Fulham.